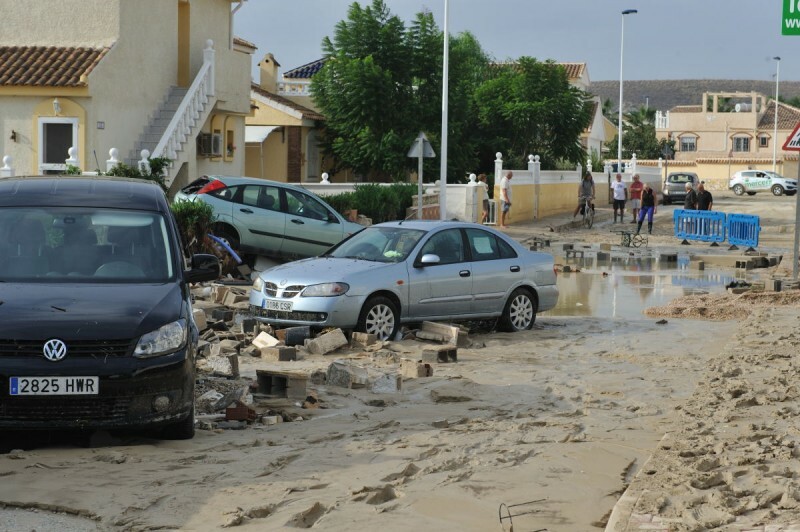 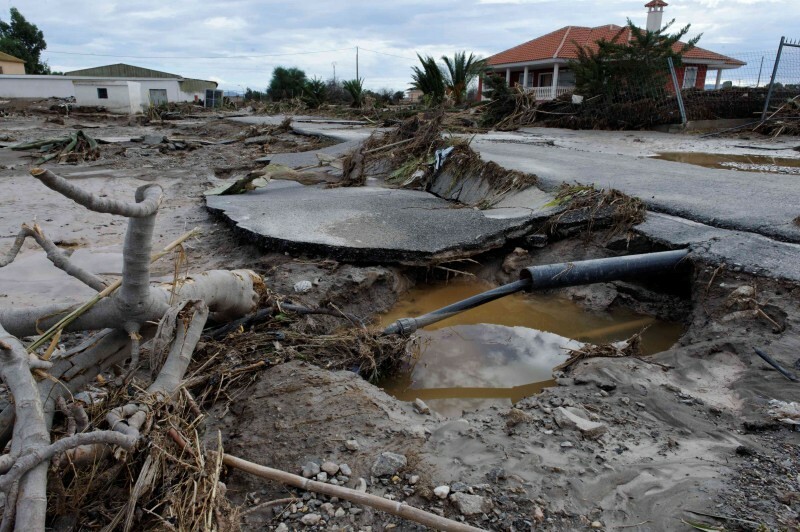 The Gota Fría is the popular name given in Spain to a meteorological phenomenon which can cause devastating flooding, especially in the south-east of the country along the Mediterranean coast, and which often occurs either generally or locally in the months of September and October. 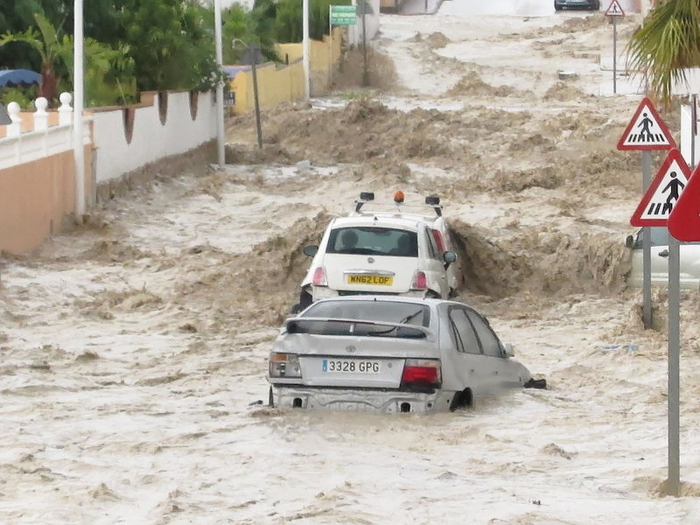 The conditions which can lead to Gota Fría occurring are officially referred to by meteorologists in Spain as a DANA, or isolated high altitude depression, although it must be stressed that when a DANA warning is issued, this will not necessarily result in torrential storms and flooding at every point within a storm-warning area as these storms are highly localised and extremely difficult to pinpoint accurately. 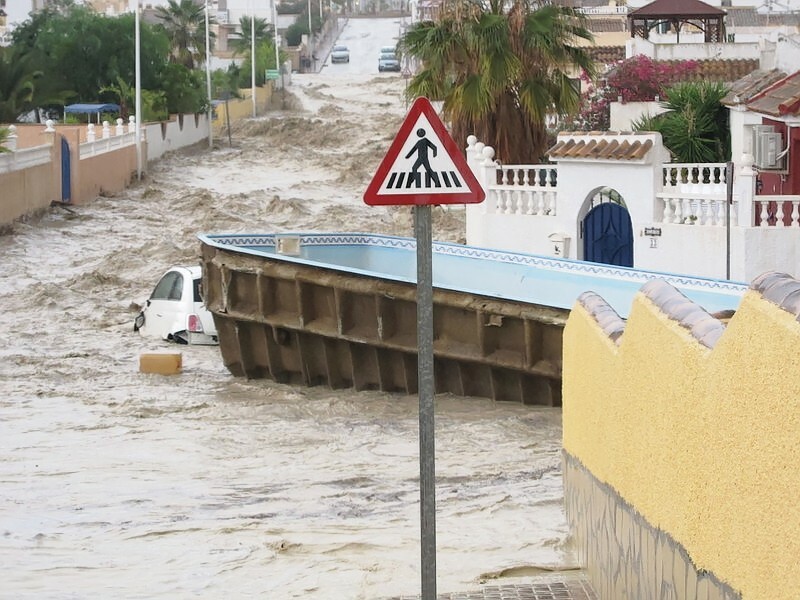 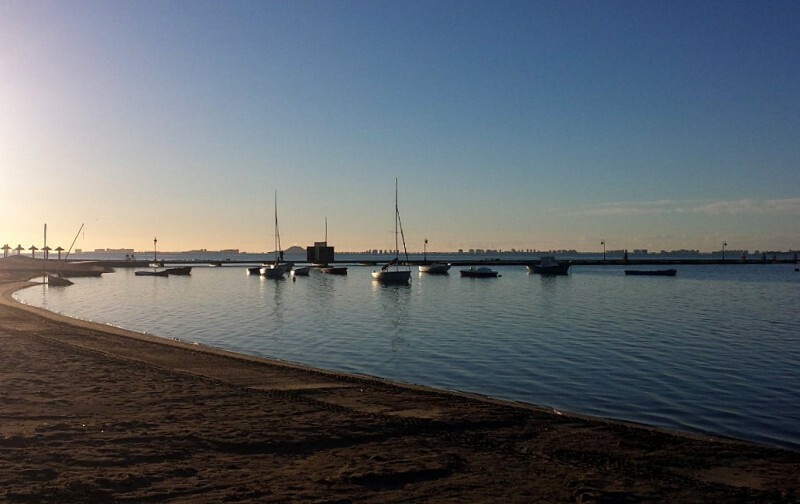 Although the native population is accustomed to the heavy autumn storms, these can be terrifying for those unaccustomed to Spanish autumn weather, and can also be extremely dangerous for foreign visitors/residents who are unaware of the potential dangers, hence the need to know what constitutes a Gota Fría and why it is so dangerous.